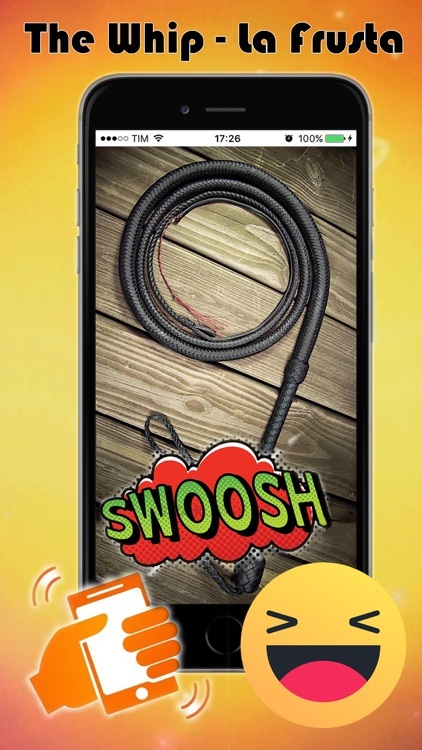 Shake your phone or hit the screen to hear the sound of the whip. 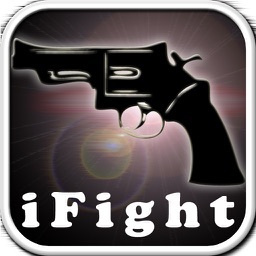 App similar to what Sheldon used in tv. 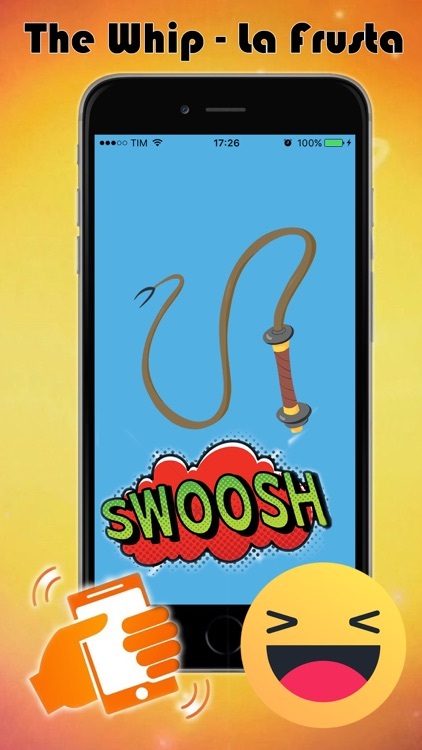 Move the phone as if it was a whip to produce a whip effect sound. 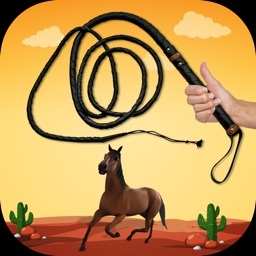 Use your phone as a fun weapon and play it with the new virtual whip! 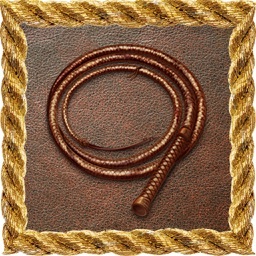 The whip sound is also the same as that of the Indiana Jones whip. From today you can choose your whip sound and your favorite wallpaper app! Hold the phone and do a movement like a whip to hear it sound. 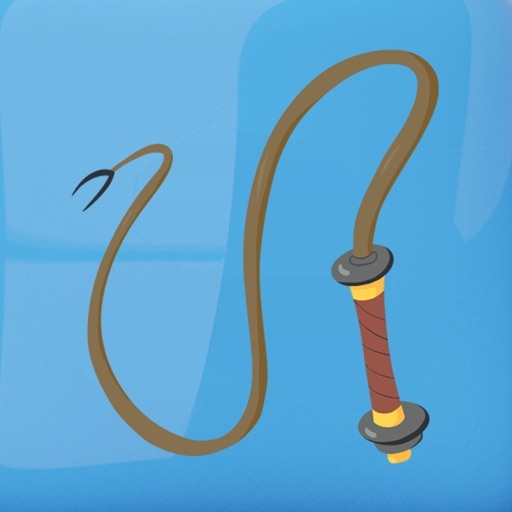 Funny application inspired by Sheldon's whip and Indy's whip. 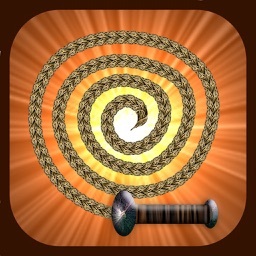 Download this app now and discover the new entertainment: The Whip!